Harvest House Publishers, 9780736962902, 368pp. Celeste Talbot is usually such a sensible young woman--until she falls for an English soldier reassigned to the Colonies. 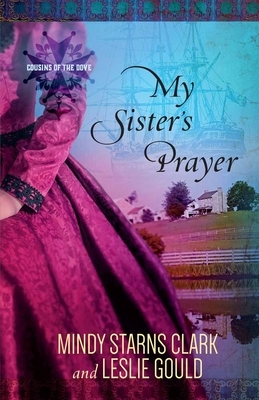 Leaving her Huguenot family behind, she sets sail for America, only to realize that her younger sister Berta has been kidnapped and forced on board the very same ship. Whom can Celeste trust? The dashing soldier? Or the vigilant carpenter who remains by their side in the perilous New World? Madeline "Maddee" Talbot has her hands full when she agrees to take in her younger sister, Nicole, following a serious car accident. The young women grew apart when Nicole fell into drug addiction, and Maddee prays this will be the start of a better life for her sister. But as they investigate a trauma from their childhood, Maddee must keep a diligent eye on Nicole--and the shadowy figure watching them from afar.